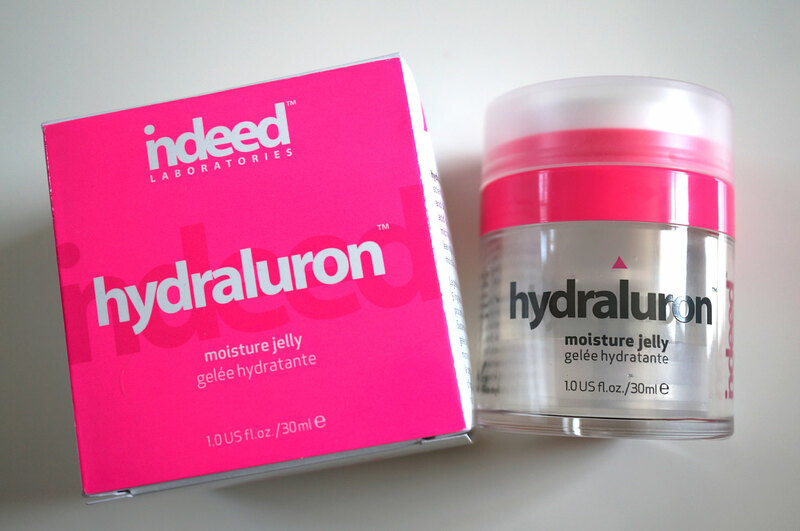 Well it looks like Indeed Labs have done it again, firstly they bring out Hydraluron Moisture Boosting Serum, one of the most anticipated skincare products this year, and now they follow up with Hydraluron Moisture Jelly! As soon as I tried them the Moisture Boosting Serum and Moisture Masks rocketed straight to the top of my favourite skincare products this summer, I completely swear by them – so I soon as I heard of the new Moisture Jelly I knew I had to give it a go! The Moisture Jelly is a fabulous lightweight formula that just melts into the skin, leaving no grease residue or tackiness, it soaks in and leaves your skin feeling hydrated, smooth and supple. It’s also perfect for all skin types, so whether your dry, sensitive, oily or combination you can be confident that this is a great product for you. 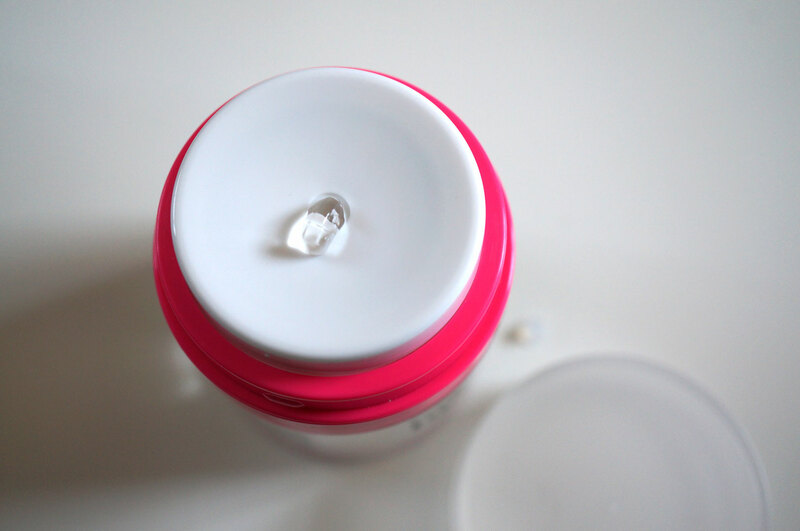 There’s also some pretty interesting sciency stuff behind the product too – did you know hydraluron contains a pure form of hyaluronic acid, an incredibly hydrating ingredient that holds up to 1,000 times its weight in water? And the jelly uses a combination of 5 scientifically proven ingredients to help provide instant and sustained moisture to skin. Suspended in a hyaluronic acid matrix this refreshing jelly features PatcH20™, a micro network complex that helps to lock in moisture leaving skin soft, supple and glowing.